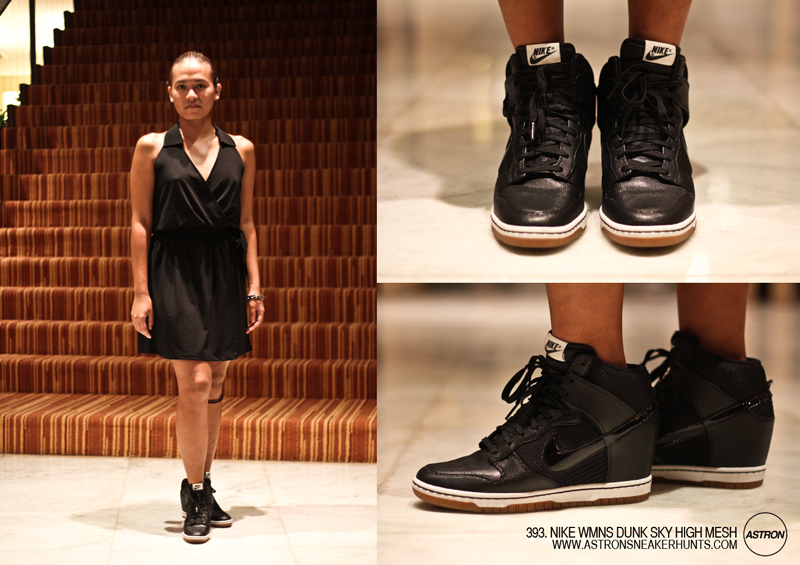 Astron Sneaker Hunts: 393. Nike WMNS Dunk Sky High Mesh "Black"
393. Nike WMNS Dunk Sky High Mesh "Black"